There are various amenities in Premium managed Service Apartment with Children's play area, Multipurpose Room, Maintenance Staff, Power Backup, Sports Facility . Located close to prominent suburbs of Gurgaon, has prominent schools and hospitals within a close distance. 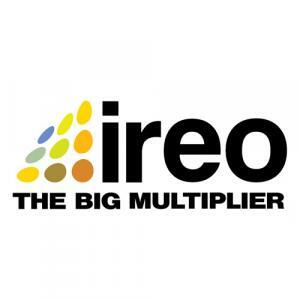 Ireo is a renowned name in the Real Estate Industry. The company has earned the respect of being a real estate developer with pan India presence which understands the industry and customers extremely well. They are committed to providing excellently designed houses that enable their clients to maintain a lavish life style. All their projects have done exceedingly well and they have established themselves as the stalwarts of the industry who outshine their peers with the help of the undying spirit which motivates them to keep going steadily. Quality is their main objective and they strive hard to maintain it by applying best of the practices and techniques.